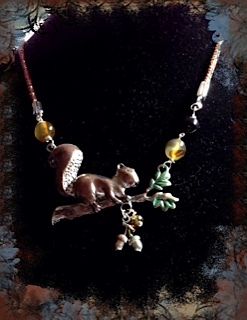 When writing my first children’s book, Phillip’s Quest, Book 1, Winterfrost, I found it was necessary to spend many hours at the main library in the Village of Twistedoak, to research the species genomos or “earth dweller.” One cannot simply look at the commercialized and sometimes obnoxious “garden gnome” as popularized by a certain travel company and think, “Ugh! Why would you write about those creepy creatures!” Mais, non! To know a gnome, is to love a gnome. And so, my love of Phillip began. Gnomes are self-sufficient and resilient, by nature. Very easily pleased, their normal psyche is that of loving, caring beings, with huge hearts and a general joie de vivre. Although small in stature, smaller than their dwarf counterparts in height, their hands and feet are disproportionately larger. Requiring very little physical care, the gnome is naturally quite healthy due to its diet, rich in organic fruits and vegetables, legumes, nuts and occasional raw dairy and eggs. Even though rarely sad or depressed, a tasty cookie or wiskit, will change the mood of the gnome from sad to glad! Not comfortable with confrontation, the gnome is a master diplomat. One of the favorite gnome mottos is, “Don’t worry, be happy.” (Yes, it originally came from the gnome community and found on Rune stone in 1579 A.D. by Swiss alchemist, Paracelsus.) Since the gnome is not normally equipped for protecting itself, it has many natural predators; goblins, trolls, orcs, snakes, wolves, giant spiders, bats, ice hornets, etc… and evil witches. Their only means of protection comes from the help of a higher being, i.e. 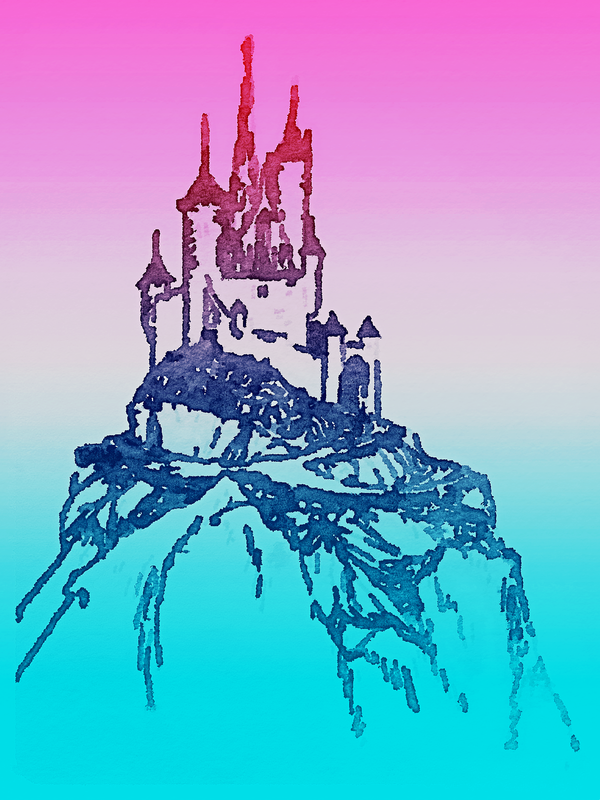 humans, blue witches, wizards. 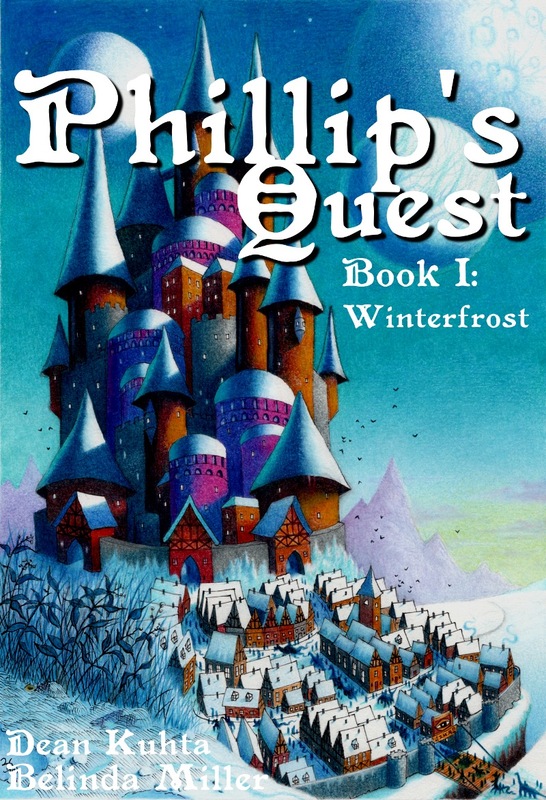 All recipes can be found in Phillip’s Quest, Book 1: Winterfrost. An upcoming cookbook, adapted for human consumption, is in the works!